Worked on new collections every season and follow up daily sampling. 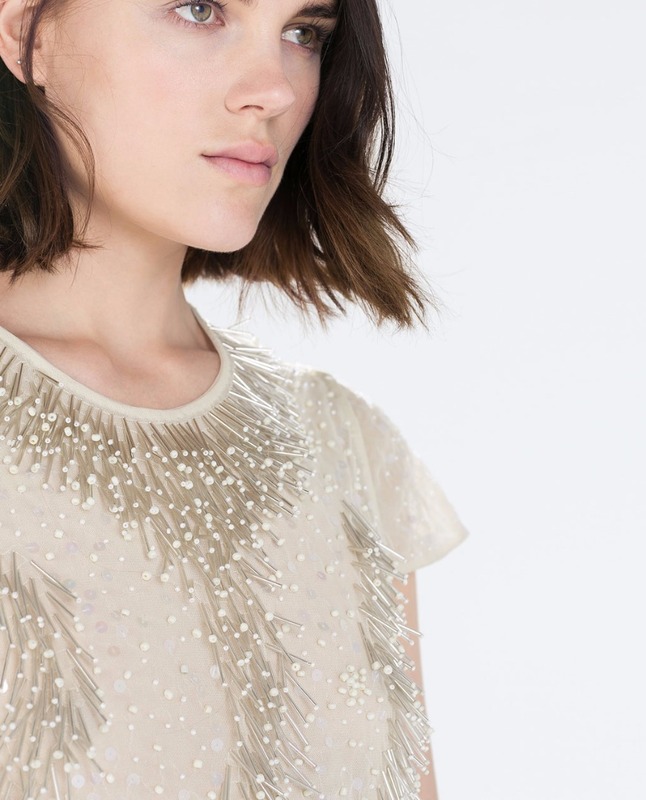 NASTY GAL- Embellished group & Premium Bridal range. Participated as a designer & a Model in different college cultural fest- Antaragini (IIT Kanpur), Ridambara (IIM Lucknow), NIFT Cultural fest –Converge & Spectrum. Represented college in different sports like throw ball,T.T & kho-kho.